Start a business in Brussels, easier than you think! 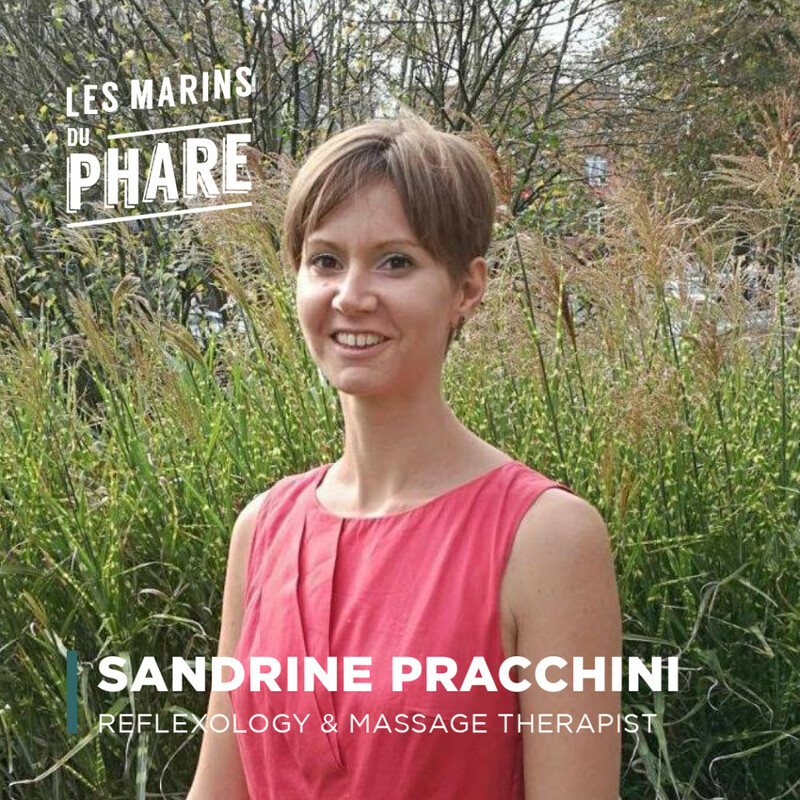 I’m Sandrine Pracchini, reflexology and massage therapist. I’m married and step mum of two beautiful little monsters. I have my own practise where I receive individuals; I provide massages for companies – like I did at le Phare in January 2018, and I work at Serendip Spa. Many things of which being with my family, go around, read and … be lazy ! Keep cool, keep the cap ! Always hungry, I’m crazy about the food there, the vegetarian dishes and the so–french patisseries of Julien. Share the post "Sandrine Pracchini"